One of AHM’s smaller steam locomotive prototypes was this Booster 0-4-0 offering. 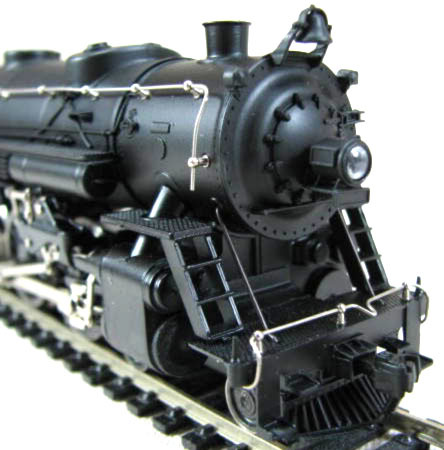 One of the few HO steam locomotive models not made by Rivarossi for AHM’s catalog was this Light Pacific 4-6-2. One of a number of Pacific-type steam locomotive models to appear in AHM’s catalog is this Simplified 4-6-2 release. 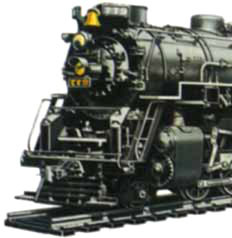 This Heavy Pacific 4-6-2 was a Rivarossi-made HO steam locomotive that joined AHM’s line in 1973. This Mikado 2-8-2 was a late addition to AHM’s line and came from Mehano in Yugoslavia. 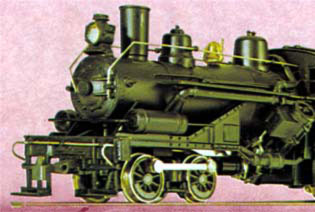 This is AHM’s Rivarossi-made Mikado 2-8-2 and come to the catalog in the 1970s. 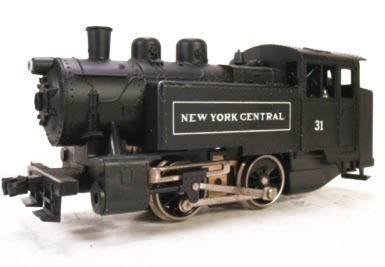 A Yugoslavian-made addition to AHM’s HO steam locomotive collection is this A-3 0-4-0. 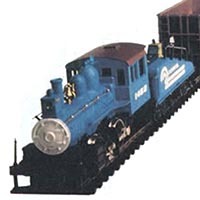 The second of AHM’s Heisler logging steam locomotive models was the Three-Truck variant in 1979. One of two very interesting logging locomotive models offered by AHM, the Heisler Two-Truck version arrives in 1977. 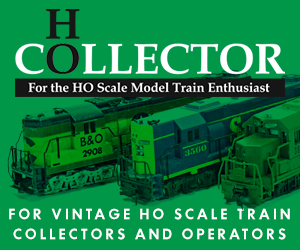 Made famous by the Nickel Plate Road, AHM introduces its popular HO-scale Berkshire 2-8-4 in 1965.